Your presentation skills are more important to your career than ever before. And those who best communicate their messages, credibility and ideas will advance their careers, while those less skilled will continue to struggle. Whether you’re speaking on stage, presenting in meetings, or pitching to prospects, these skills are beneficial, if not essential. Implement the Top 3 Secrets and have a greater opportunity to realize your full potential and enjoy the success you've been striving for! 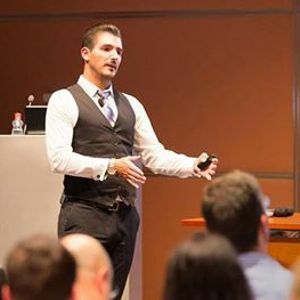 - Discover how to format a presentation that delivers maximum results. - See how adding a simple technique vastly improves your presentations. 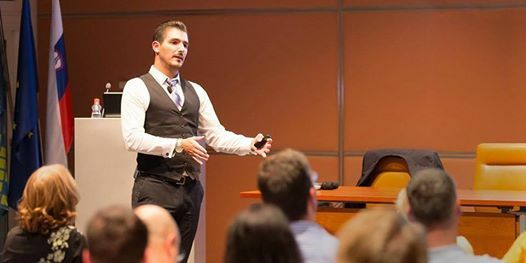 - Learn the secret to creating a presentation that resonates with your listeners. - Determine if you’re monotone, speak too fast or slow, and adjust accordingly. - Identify and eradicate those "umms," "ahs," and other distracting fillers. - Learn how to implement the most important element of speaking. - Discover how to stand in a way that conveys confidence. - Learn how and when to move with meaning. - This is the one you absolutely need to be there to learn, and it's the one that makes all the difference in your success! Limited to 8 participants. Register now!